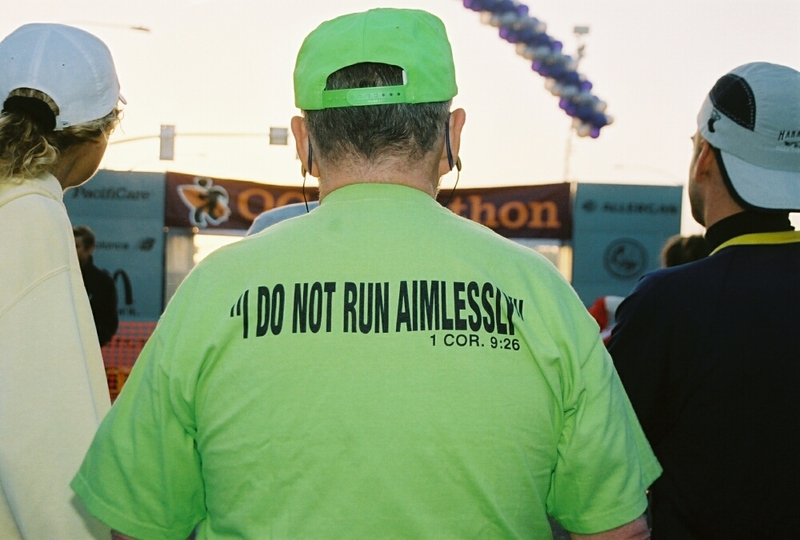 REFLECT: How would Paul have "run aimlessly?" RESPOND: List 3 indicators that signify if you are "running aimlessly." "So I do not run aimlessly; I do not box as one beating the air." Paul knew that serving God was his primary goal and other things (money, fame, personal glory) came secondary. He was intentional about being a man of God and not of the world.